Having won multiple awards, the V-Moda Crossfade LP2 over-ear headphones are one of the most sought after on the market. The LP2's are masterfully designed with help from over 50 artists and producers. They feature a durable design in a steel frame with vegan leather and foam ear cushions that physically block noise and provide supple ergonomic comfort for long sessions in the studio. The cushions and Steelflex headband adapt to your head and ears to create perfect natural noise isolation, optimal bass and an immersive 3D soundstage. 3D Printed or Laser customizations of the shields is available at V-MODA.com. 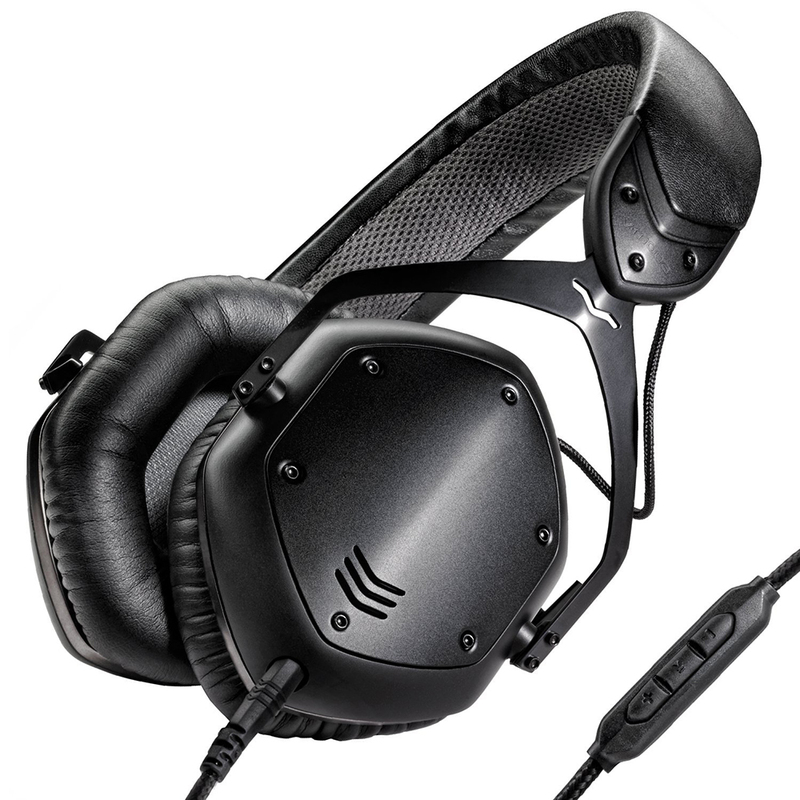 Discover V-MODA world via Crossfade LP2 and enjoy V-Moda's unrivaled Six-Star customer support, 50% Immortal Life Replacement Program and 2-Year Premier Warranty.